Whatever it’s your personal data or professional data you should always protect it well. If you use old tricks like hiding and false-naming you folder sometimes they don’t work. You have to look something that can protect from any kind of unauthorized access. To avoid data theft/loss encryption software goes a long way. Today we are going to discuss best encryption software for windows. 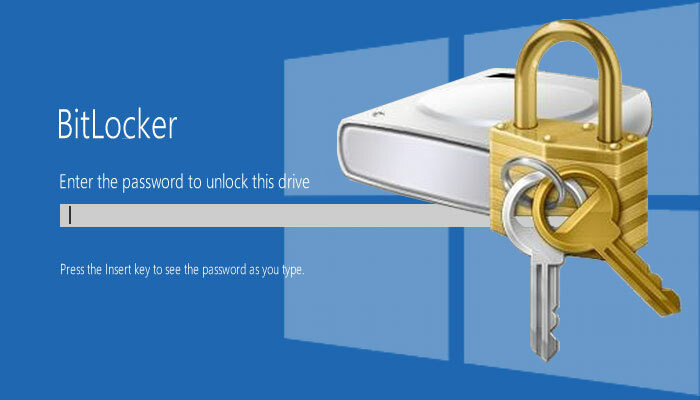 Bitlocker Drive encryption is a feature that can encrypt one or more drives attached to your machine. 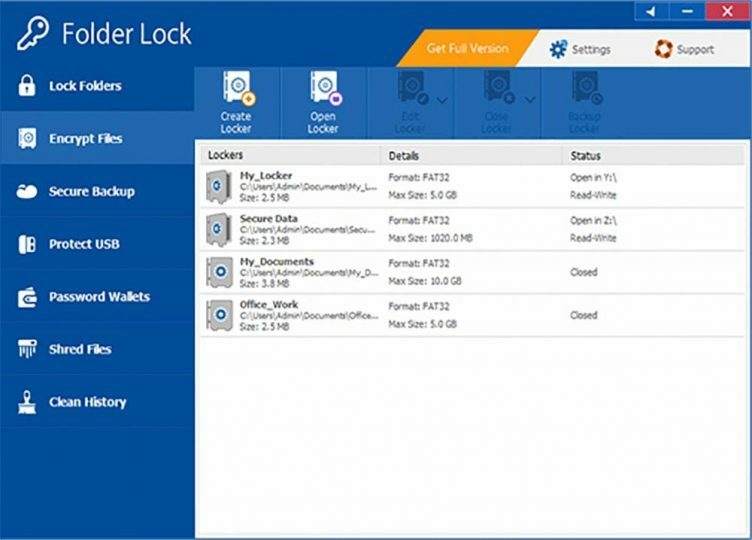 It is simply a data protection feature of the operating system.BitLocker is a logical volume encryption system. 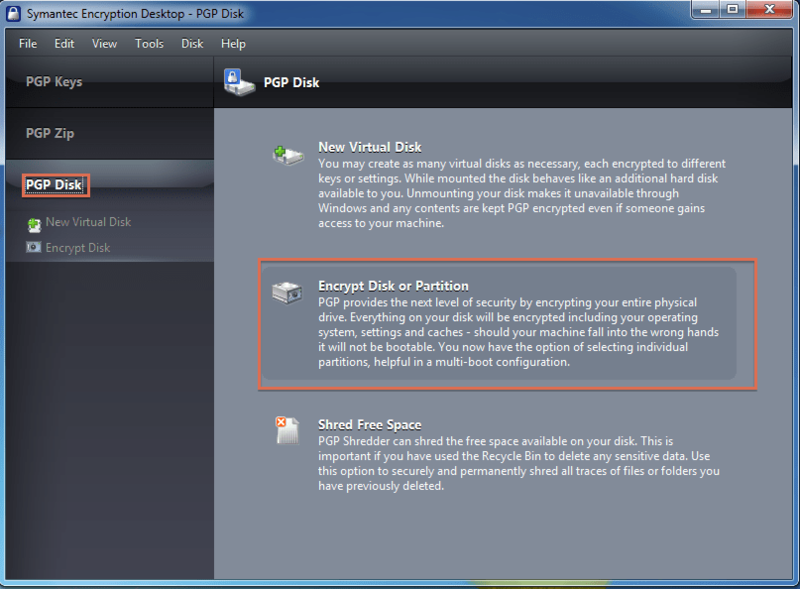 This is a most popular and transparent encryption tools for PC and laptop. Symantec is well known for management centralizing and simplifying deployments. It can secure your personal or professional data on various platforms by encryption. It is user-friendly encryption software for windows and you can work with it by a single sign-on. This software provides multiple recovery options along. There can’t be anything as challenging as a challenger. It’s free software that offers to encrypt a data and who care for security. This software is developed for local data protection. It has a very simple user-friendly interface. You are allowed to install its application on your computer. Whit out this software you can’t decrypt any file. 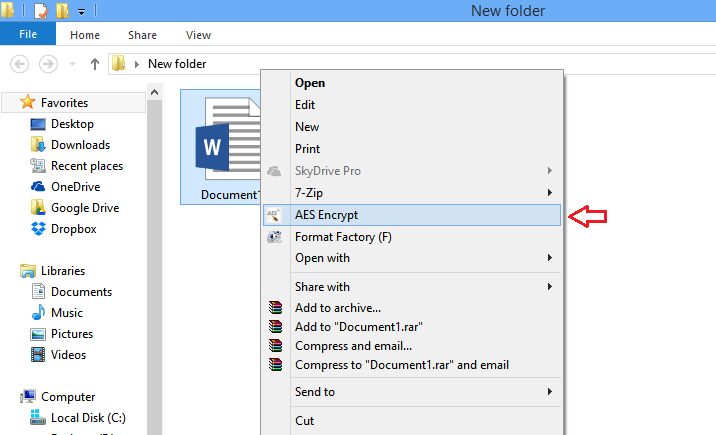 This is the best software for encryption in windows and it doesn’t require any knowledge of cryptography. If you encrypt or decrypt any file or folder just click the right-click and select the AES encrypt or decrypt followed by your password. This software uses the powerful 256-bit encryption algorithm to ensure the security of your data. Folder lock is the quickest way to sideline your worries about privacy theft. With few click, this software encrypts your files or folder and make them secure for an unauthorized person. It offers to lock folder in seconds and provides you with syncing and backup. You can share and delete your files permanently.